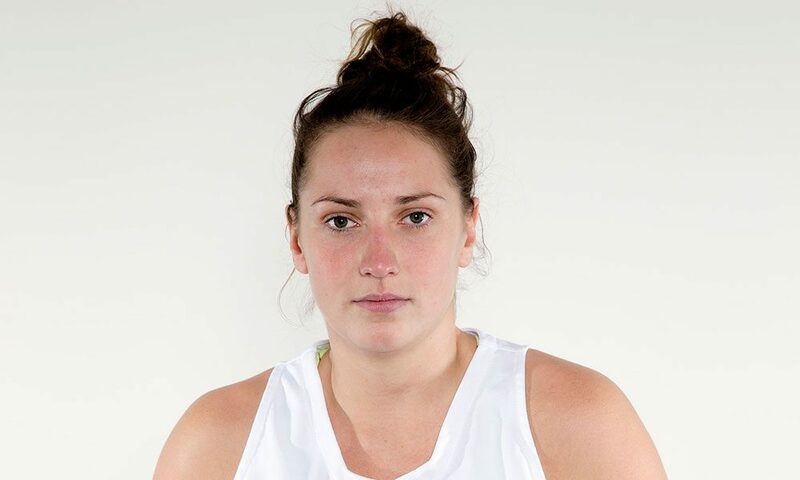 Senior guard/forward Kelly Donnelly also holds the Thoroughbreds' single-season scoring record, among a number of other honors. 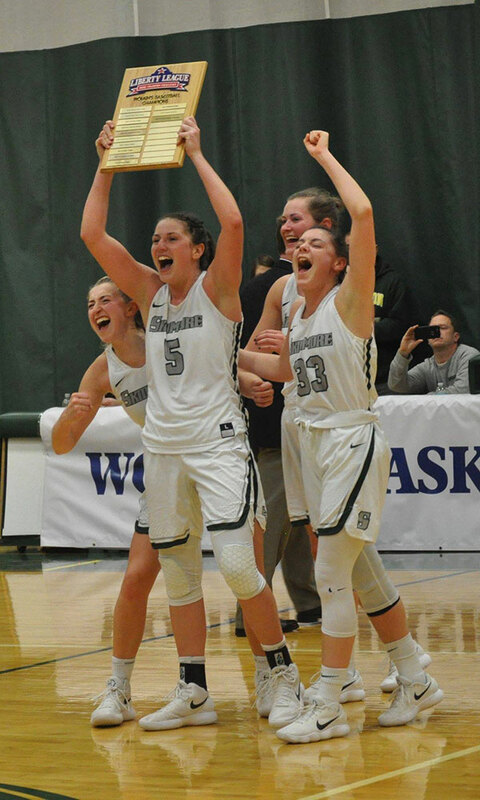 Skidmore College senior guard/forward Kelly Donnelly just wrapped up a record-breaking basketball career with the Thoroughbreds. In her four years on campus, Donnelly became the program’s all-time leading scorer (1,823 points), the first player to make more than 1,000 rebounds, and the holder of the single-season scoring record (543 points). The Exercise Science major is a three-time All-American, a preseason All-American, a three-time All East Region First Team player and three-time Player of the Year. She finished off her college career by leading her team to victory in the Liberty League Championships.